Can be connected to the beam. Facilitates cleaning. Easily cuttings of metal from the surface. 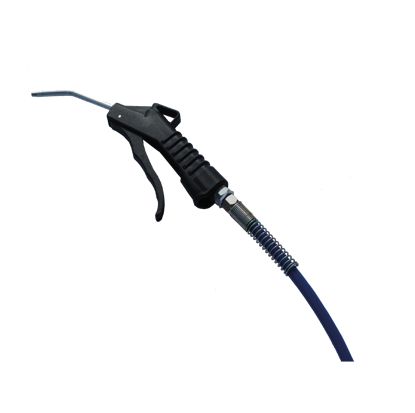 Air Blow Gun blows away cut chips and dirt from the substrate.